S20 SHAFTS ( the best ). 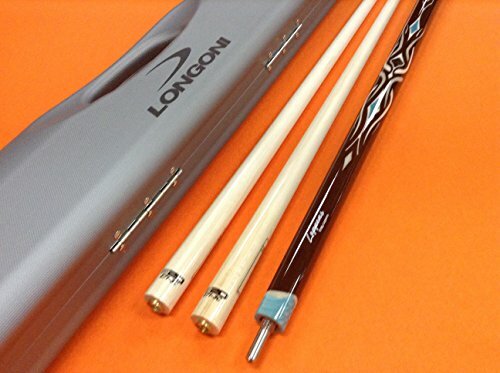 LONGONI CAROM SHAFTS 71 cm. 11 mm.